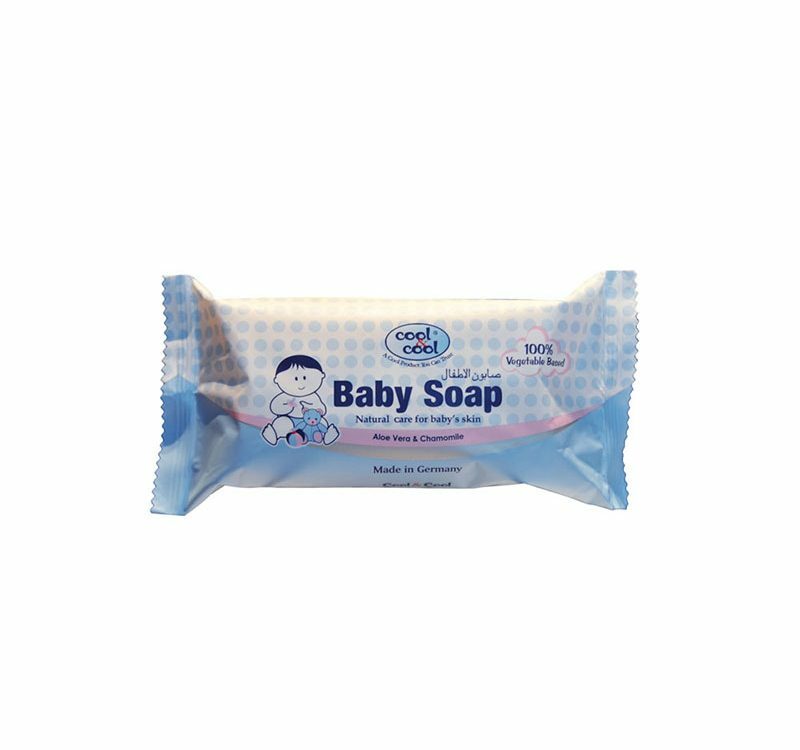 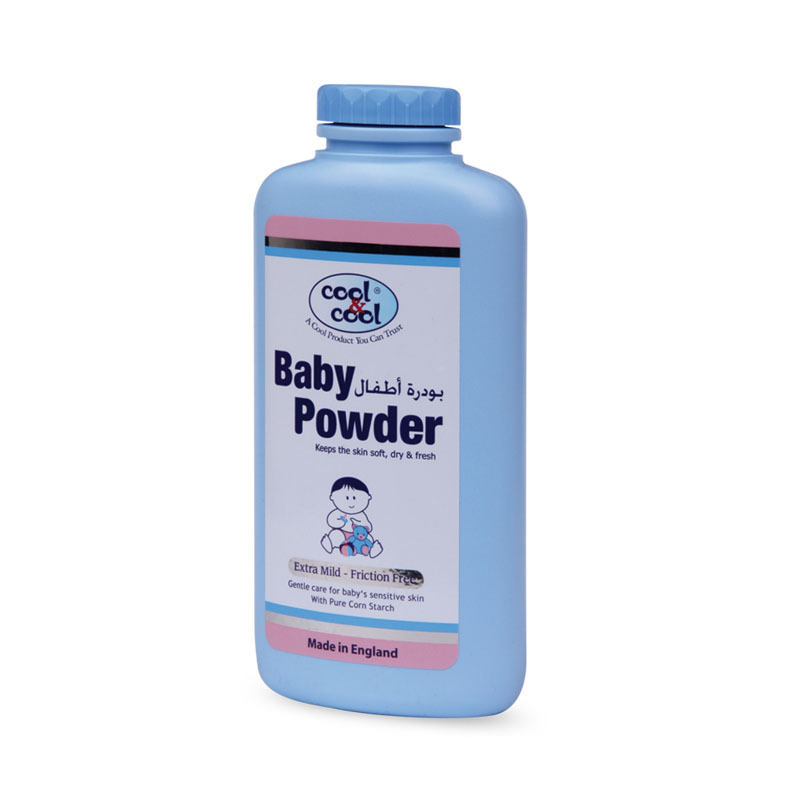 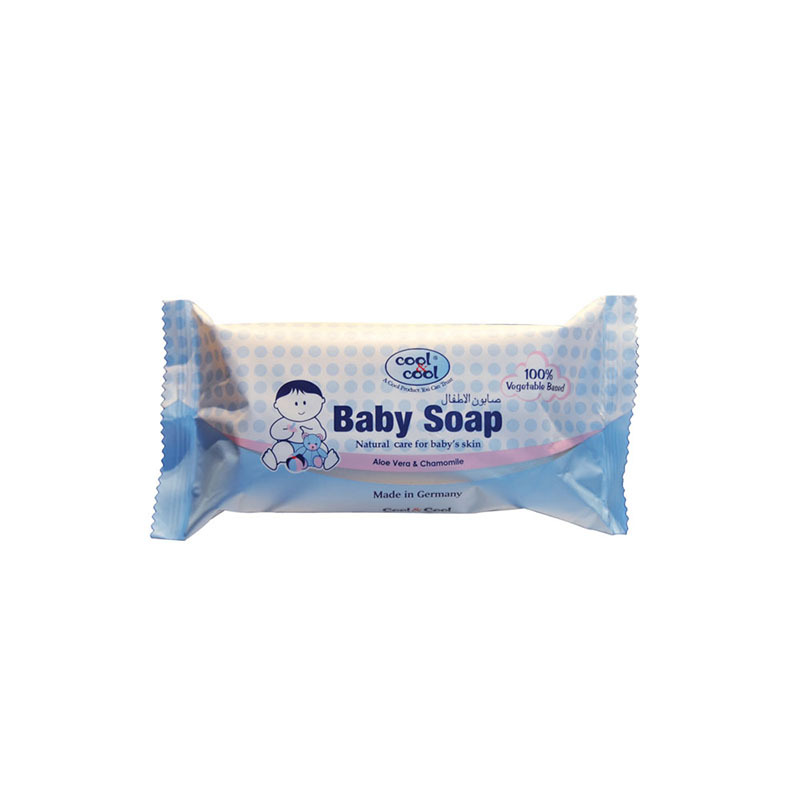 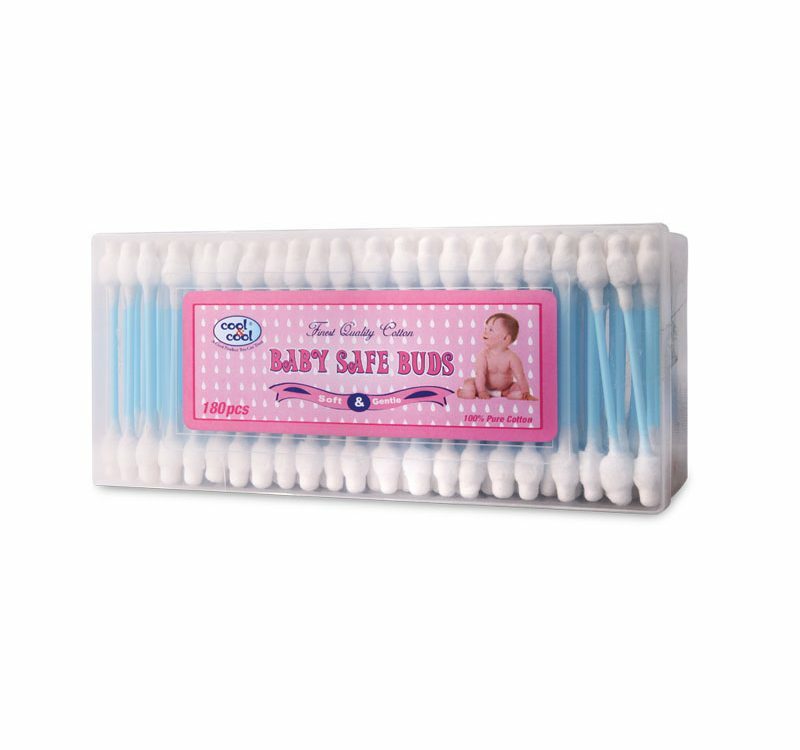 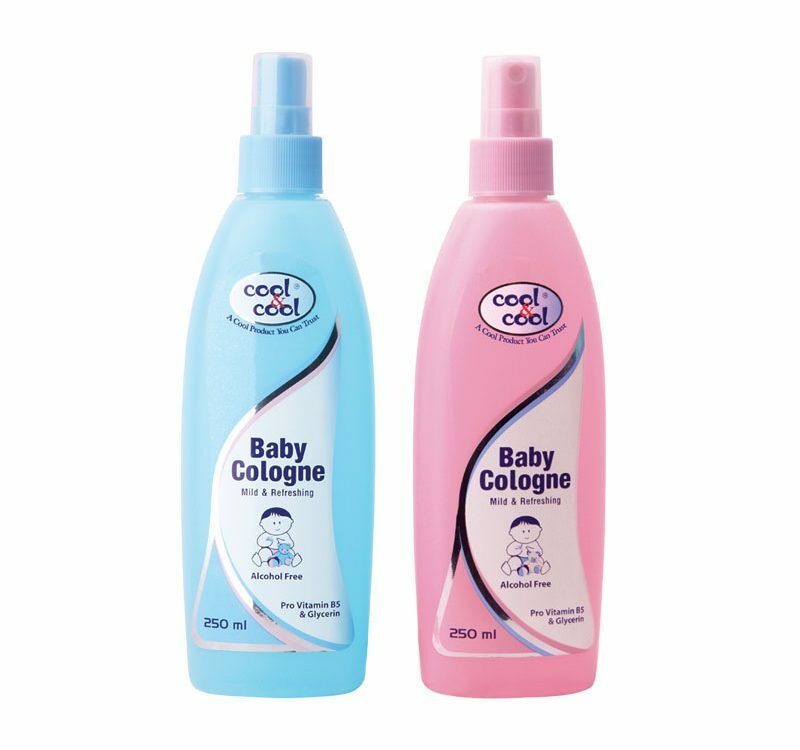 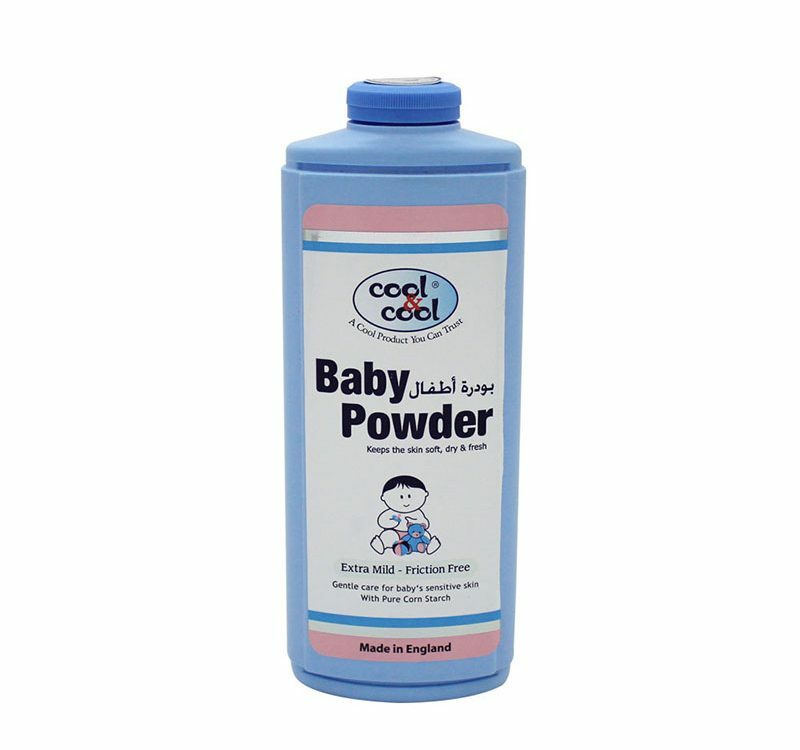 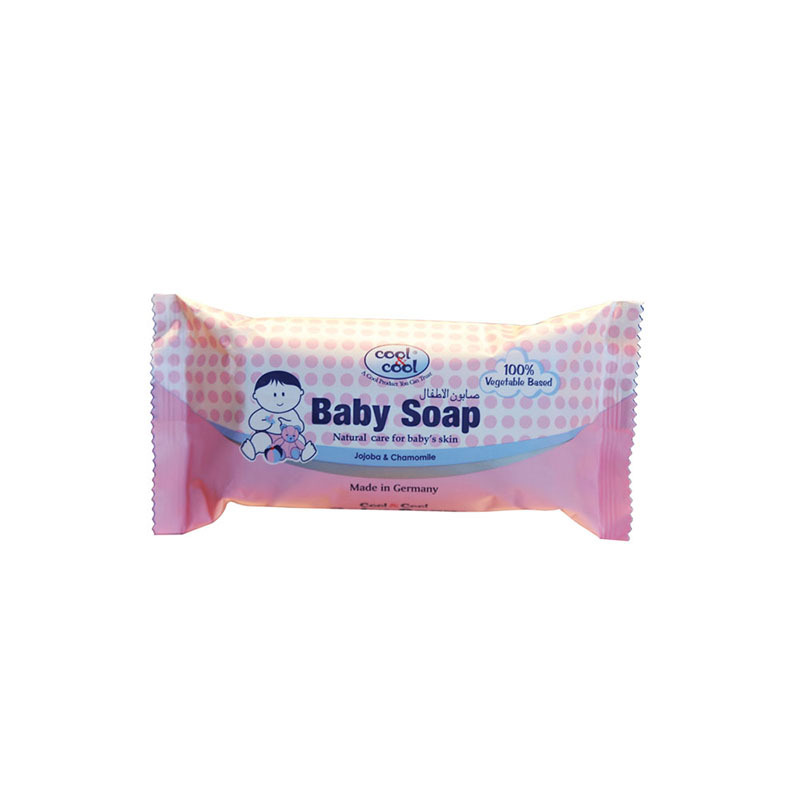 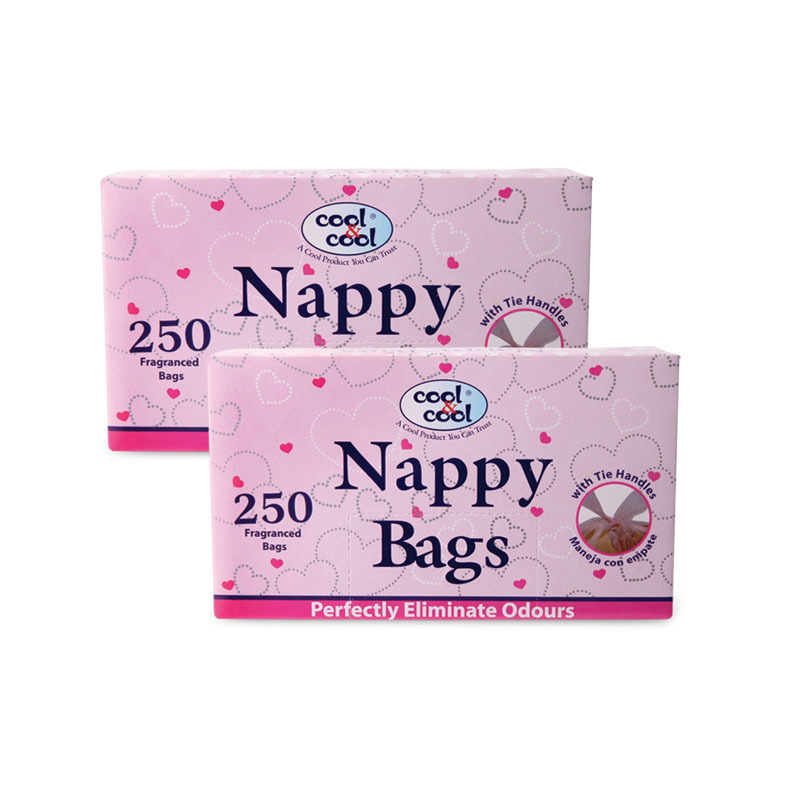 Cool & Cool Baby Colongue is, alcohol free with mild fragrance. 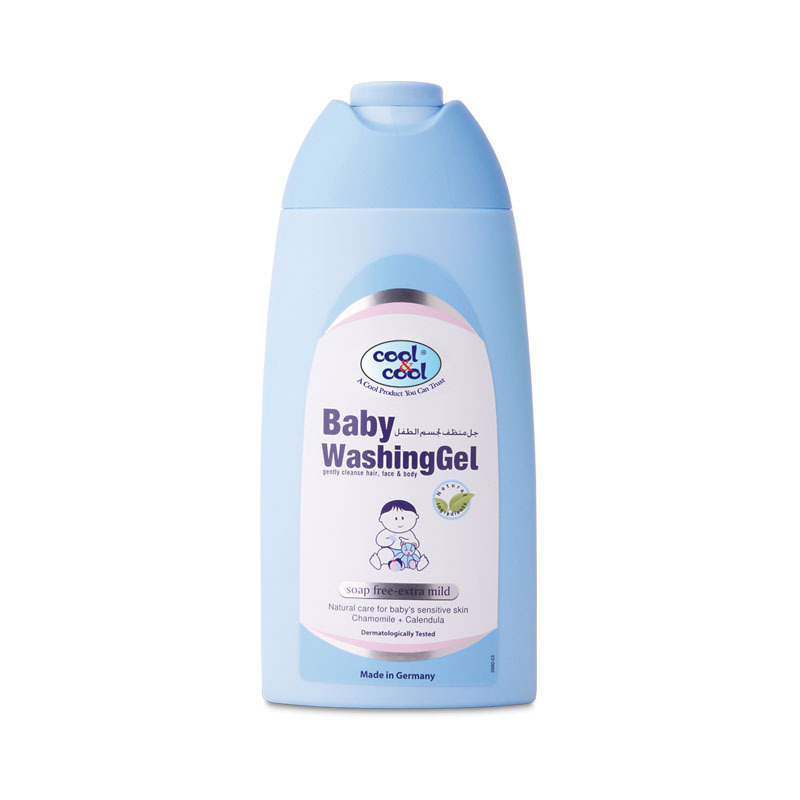 It keeps baby’s skin clean and fresh. 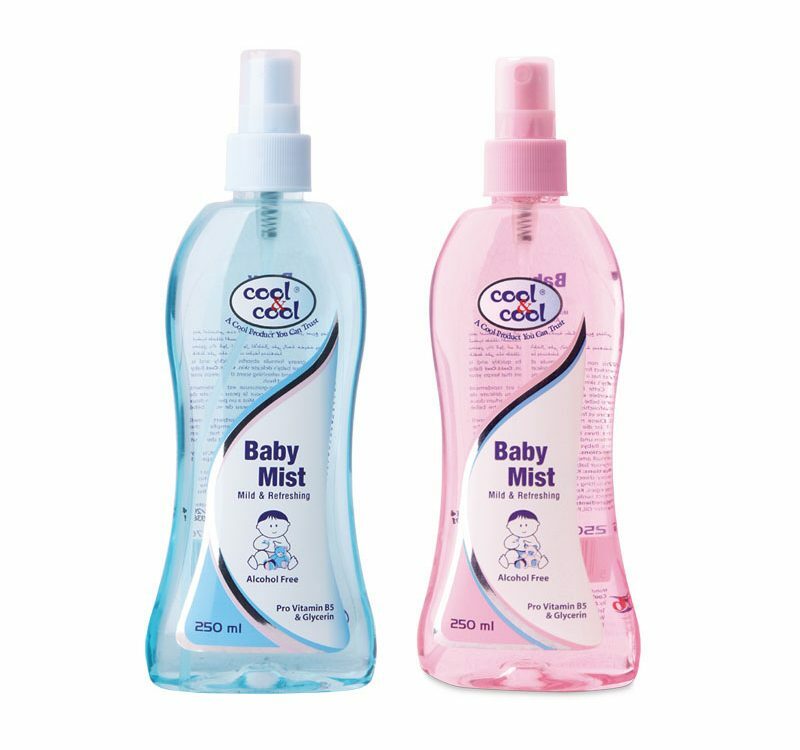 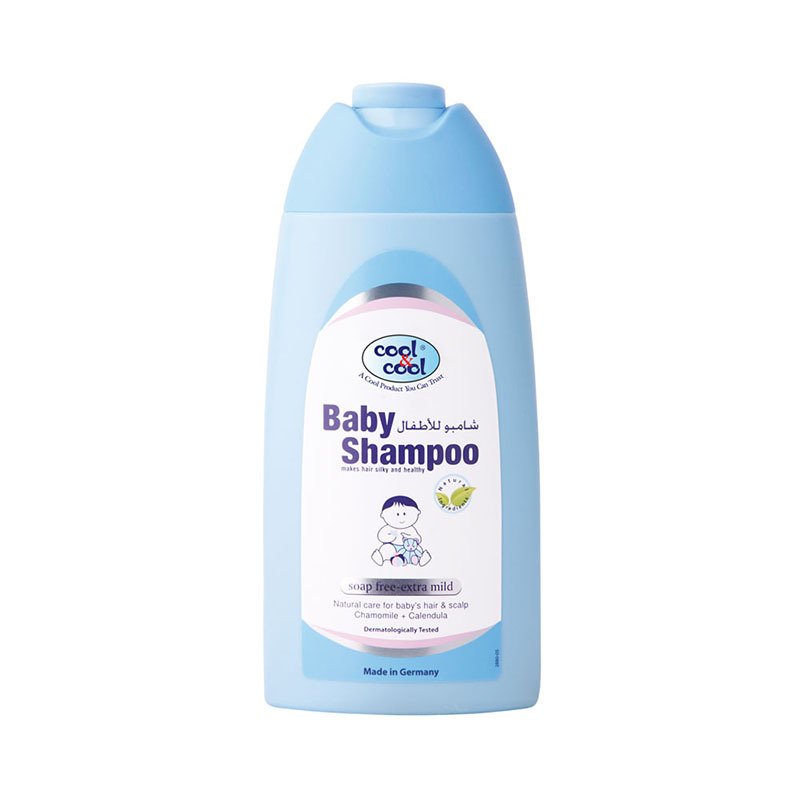 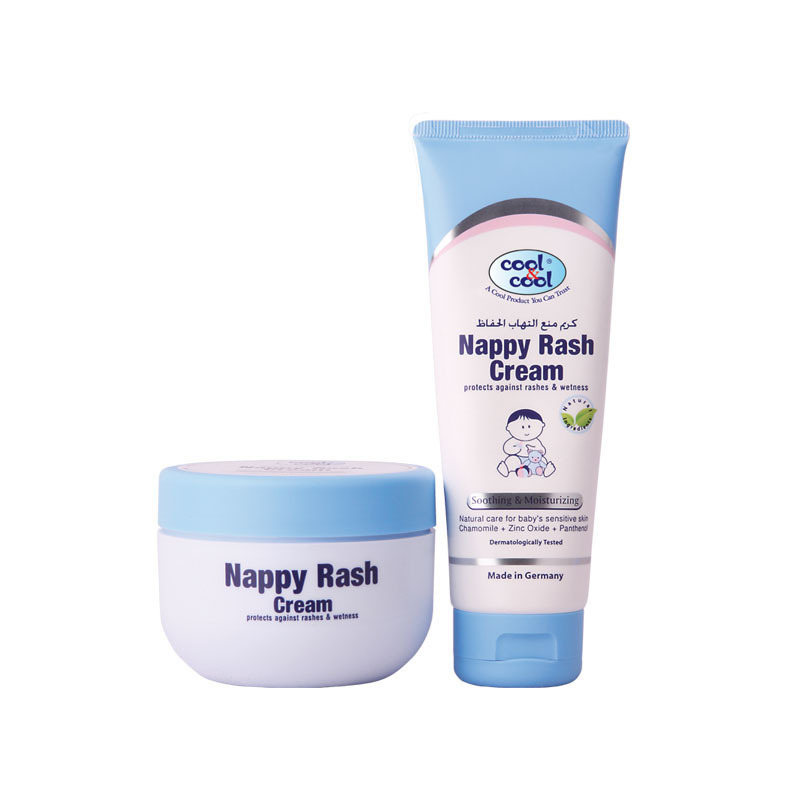 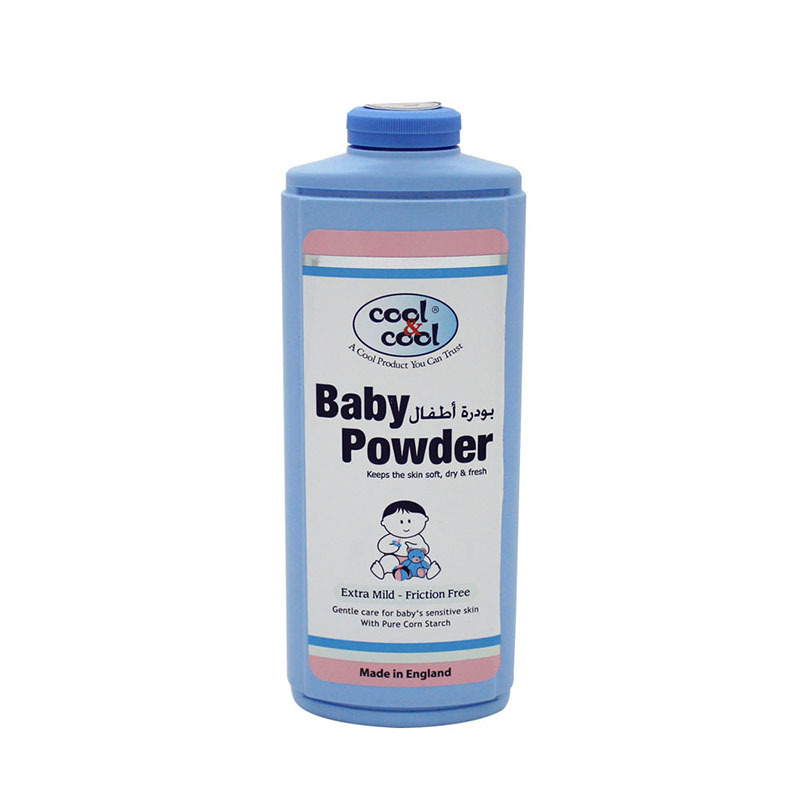 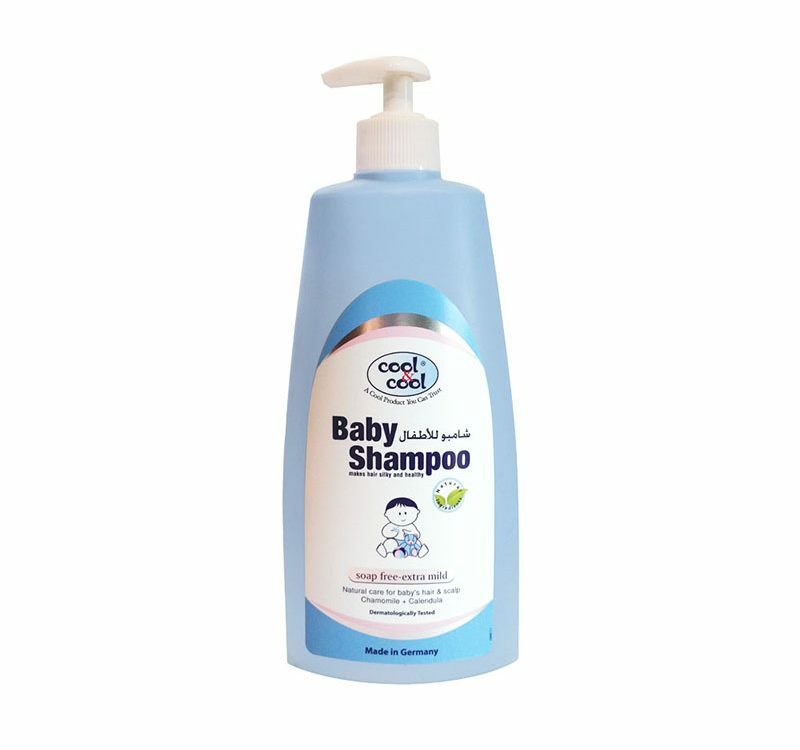 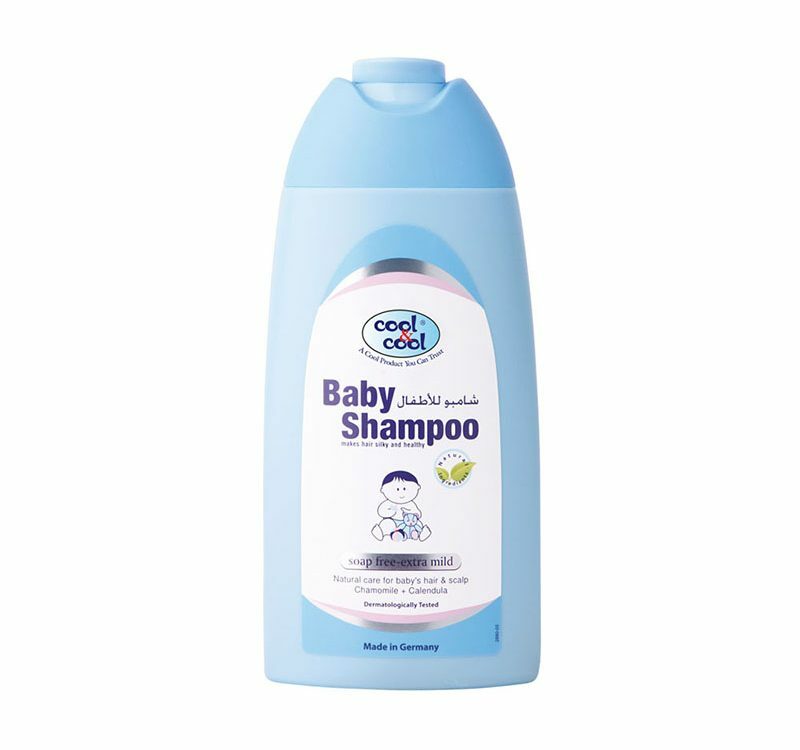 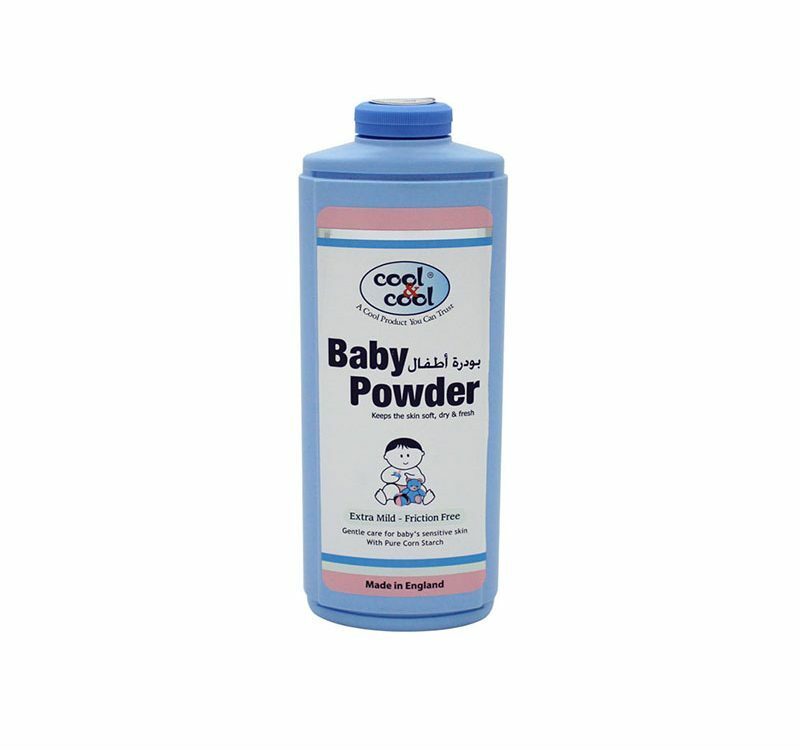 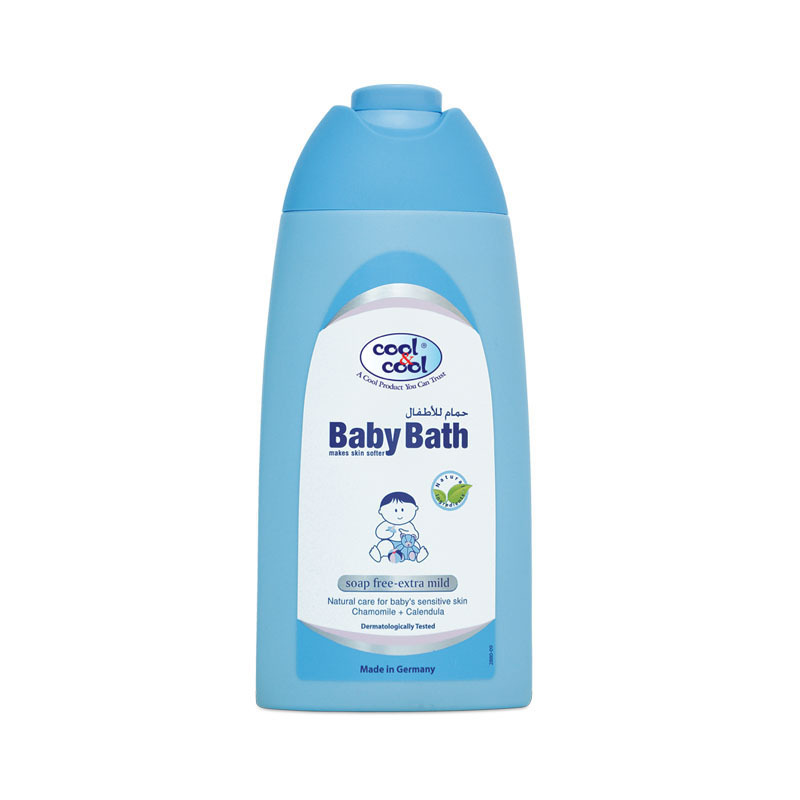 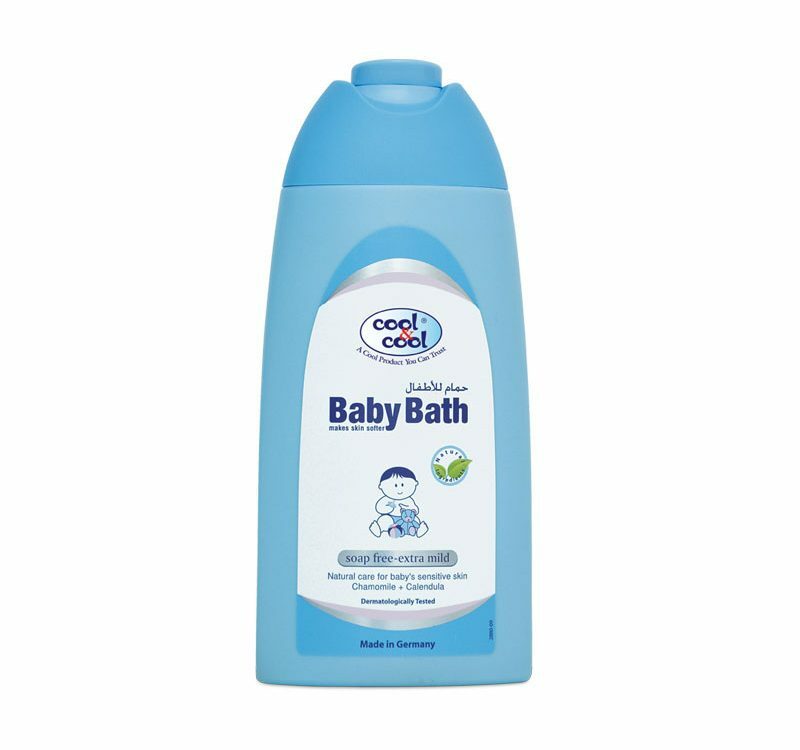 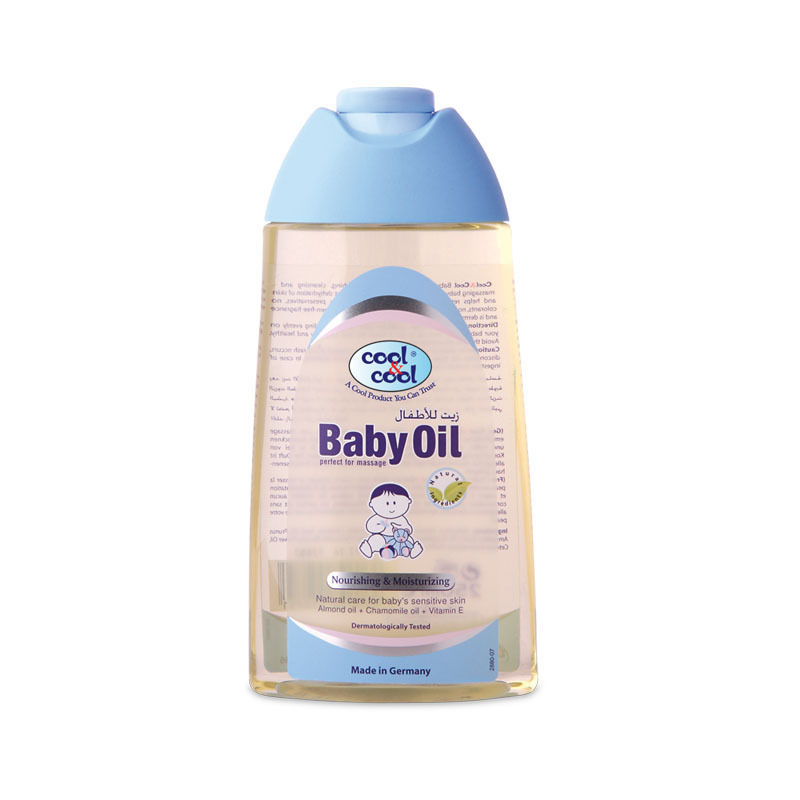 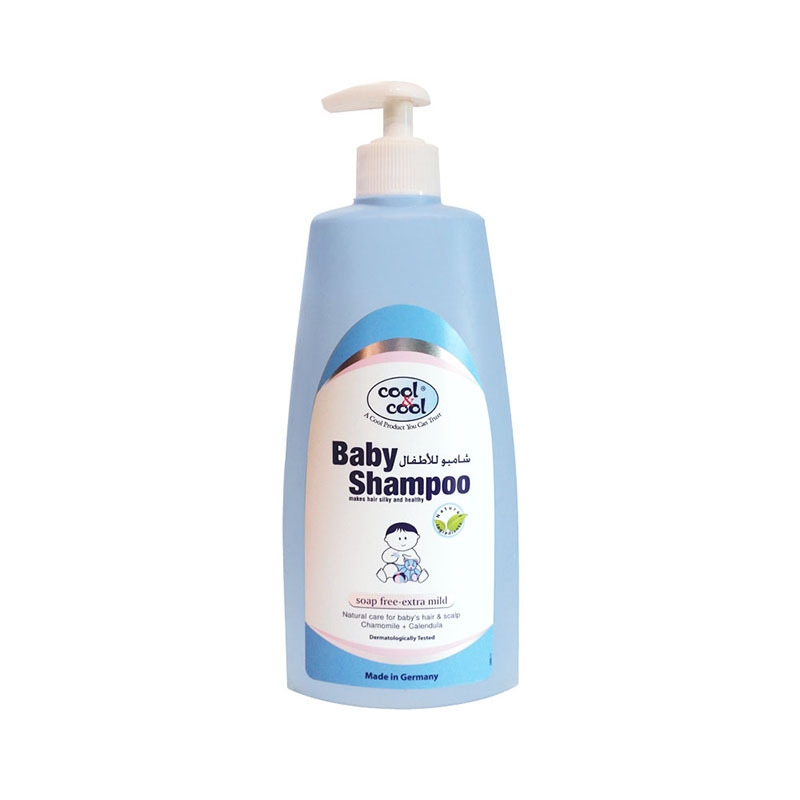 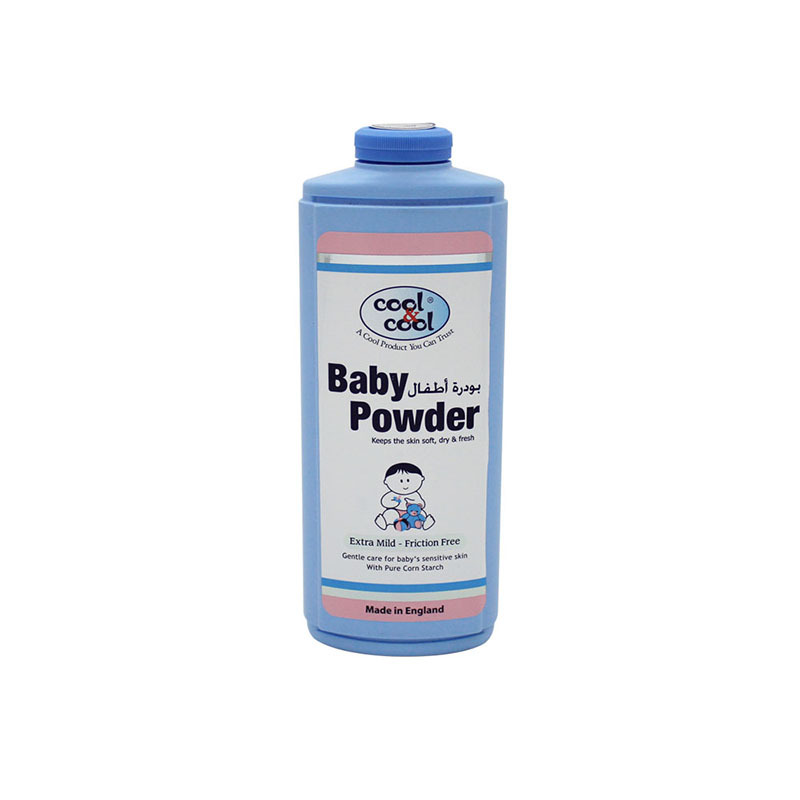 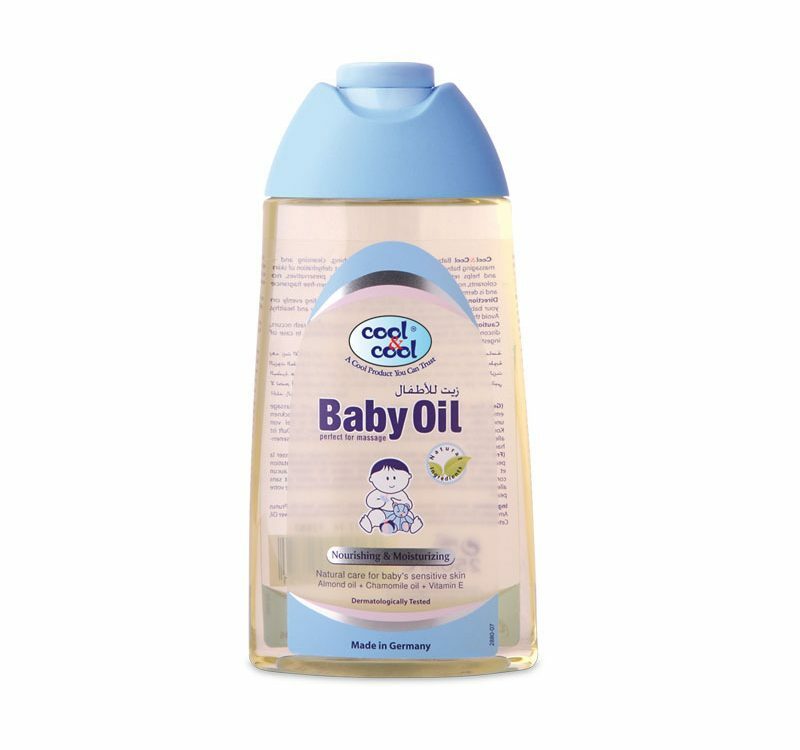 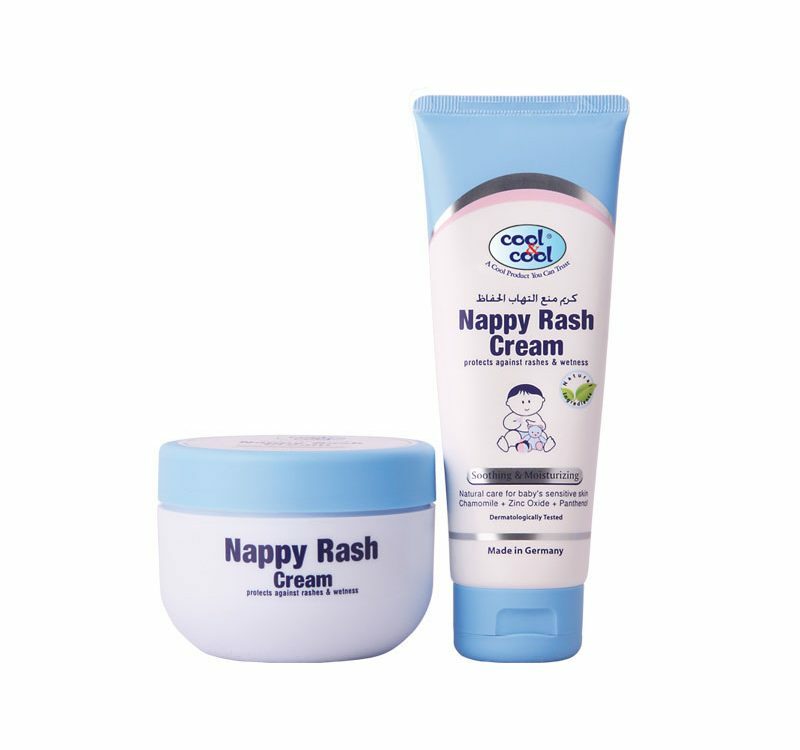 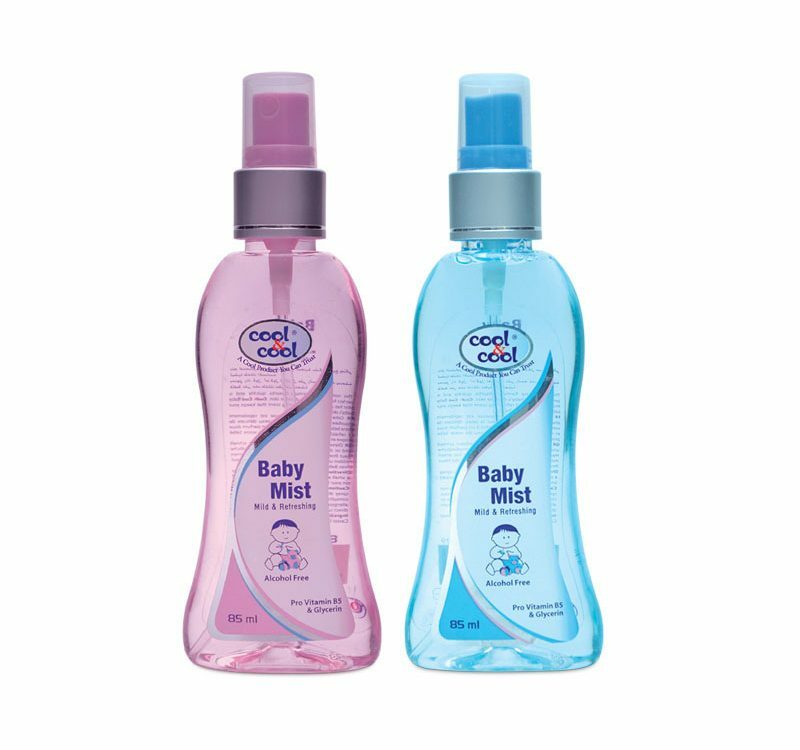 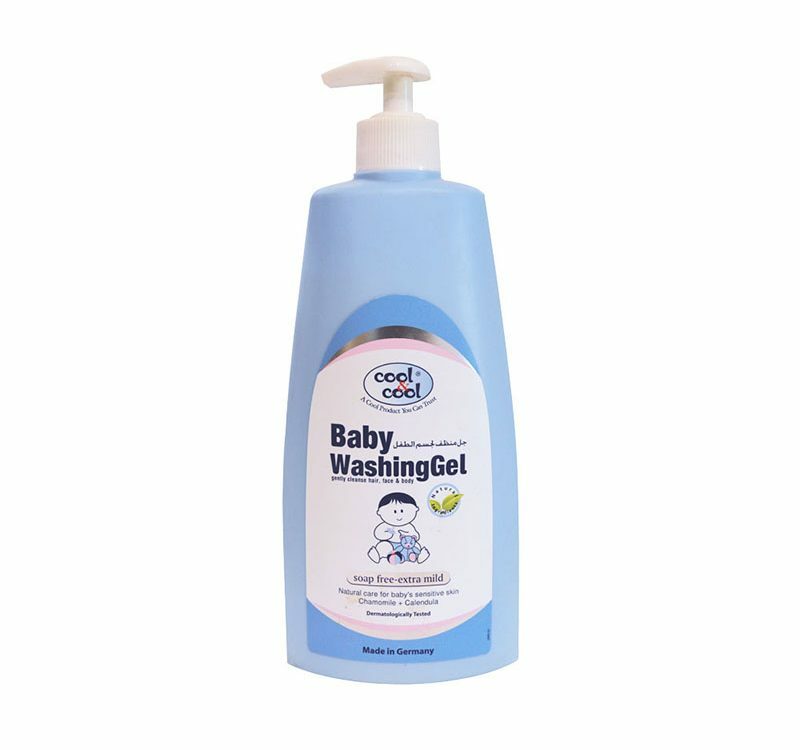 Cool & Cool Baby mist is, non greasy formula, Pro Vitamin & Glycerin It keeps baby’s skin clean and fresh.